In January, we were off to Davos, Switzerland to collaborate with the World Economic Forum on their Annual Meeting. We spent our time there engaging world leaders on the topic of empowering young people around the globe. In February, ILLUSION (originally a show at Science Gallery at Trinity College Dublin) opened as a touring exhibition at Liberty Science Centre, where its exploration of the science and psychology behind perception and optical illusions went on to receive over 258,000 visitors. 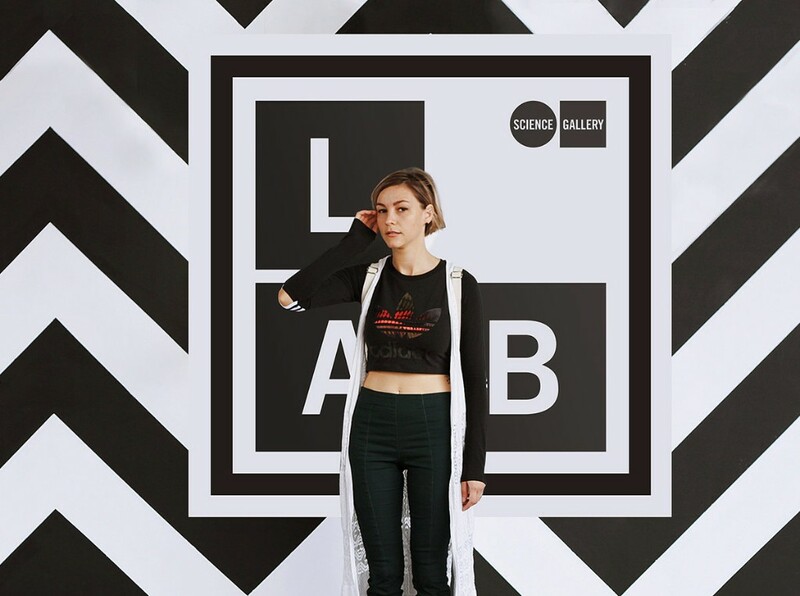 Introducing Science Gallery Labs! In March, we signed with Michigan State University to make Science Gallery Lab Detroit the pioneer of our agile Lab presence, not to mention our first North American Network member. Director Troy Livingston took the helm. March also saw SEEING open as the inaugural exhibition at the brand new Phillip and Patricia Frost Museum of Science in Miami, Florida. 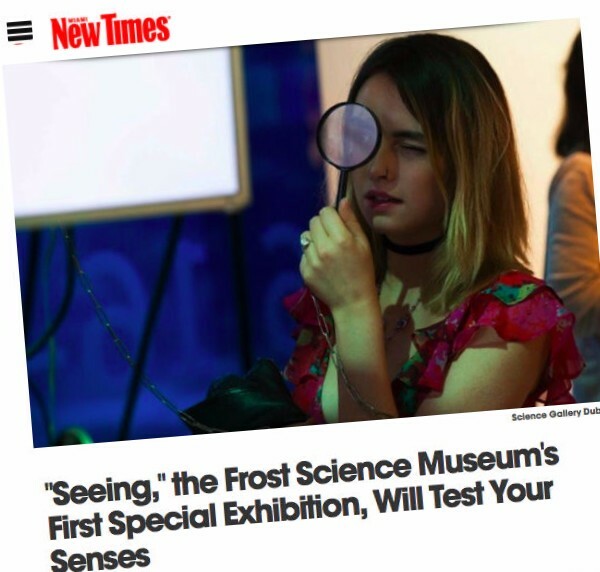 Asking how our brains interpret what’s in front of our eyes, SEEING garnered over 253,000 visitors during its March to October run. 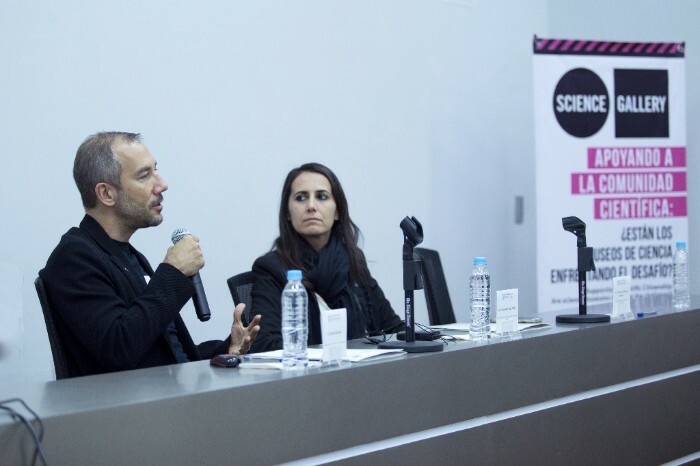 In April, we were off to Mexico, where the University of Guadalajara hosted us and King's College London to discuss the importance of art and museums as generators of scientific knowledge. In May, HUMAN+ opened at ArtScience Museum in Singapore, where over 100,000 visitors saw the exhibition. 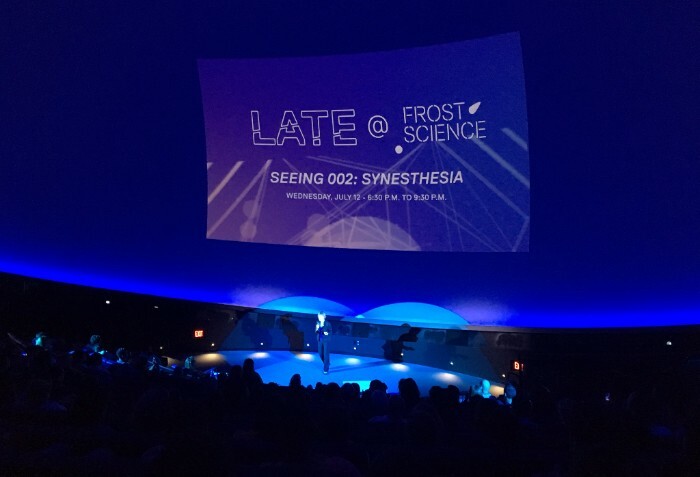 Andrea spoke at the Future Sapiens symposium which invited visitors to contemplate the different dimensions, societal costs and unintended consequences of human enhancement. 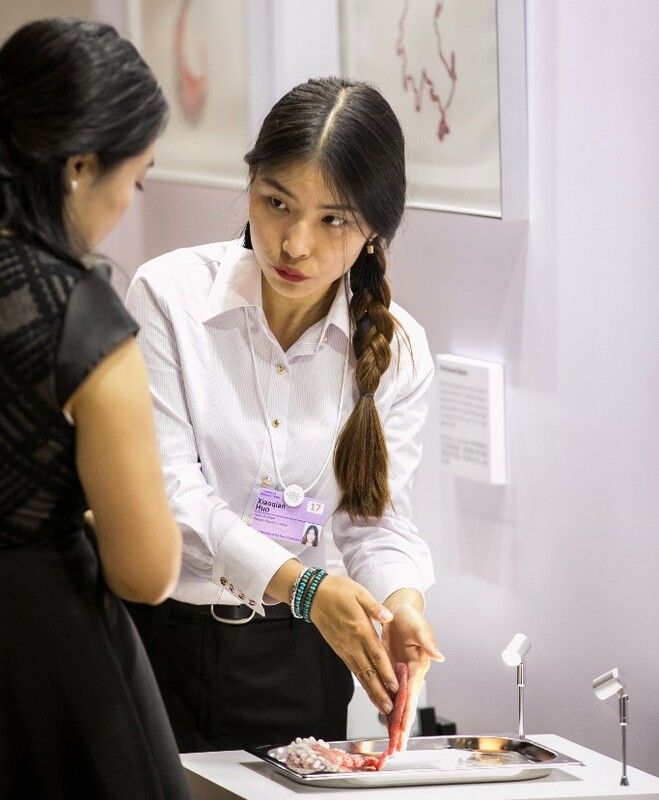 In June, we had the extraordinary opportunity to present an exhibition and provoke debate at the World Economic Forum’s Annual Meeting of New Champions – known as the ‘Summer Davos’ – in Dalian, China. 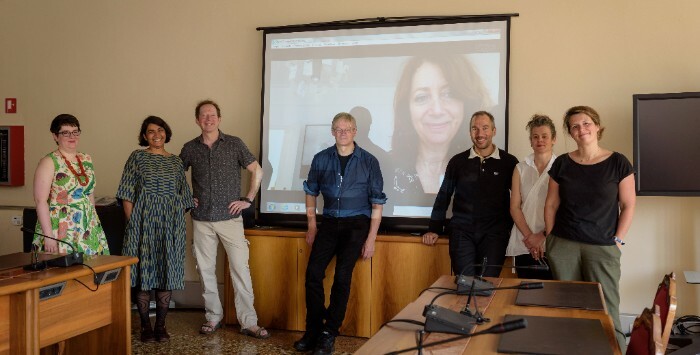 Also in June, the five directors of the permanent galleries met in Venice for the first ever Network-wide Directors' Forum. July also saw the launch of BLOOD: LIFE UNCUT at Science Gallery London, exploring the essential, expressive and the visceral nature of blood. The season was a cross-Network collaboration with Science Gallery Melbourne as both galleries re-curated the show for (and with) local audiences. 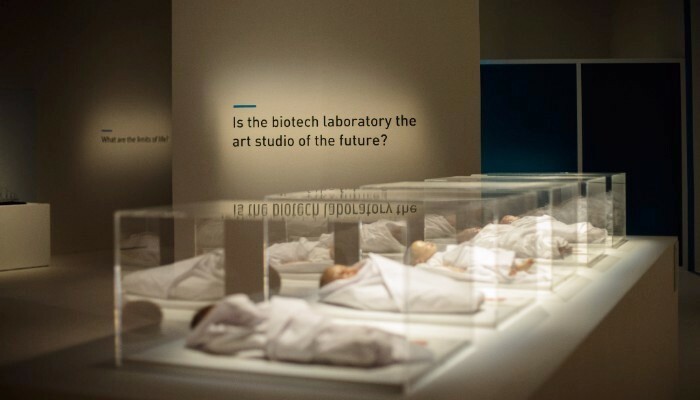 In August, Science Gallery Melbourne opened the doors on their localised curation of BLOOD: ATTRACT & REPEAL – a truly global re-exploration of a theme that was first developed at Science Gallery Dublin. 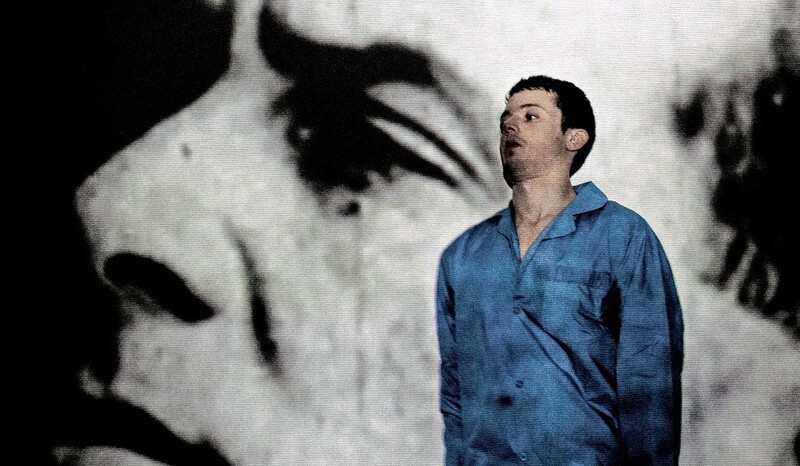 August also saw Hysteria, an exhibit by Maurice Kelliher originally developed for TRAUMA at Science Gallery Dublin, travel to the University of São Paulo in Brazil as part of part of the 12th Symposium of Irish Studies at Centro Universitário Maria Antonia. 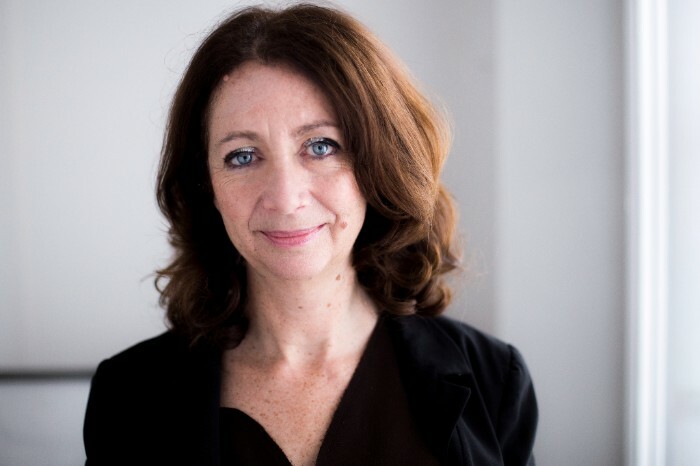 In September, Ca’ Foscari University of Venice announced Ariane Koek as the Director of Science Gallery Venice, a dynamic venue for art and science planned for Venice's port of San Basilio. Ariane was previously the Founding Director of Arts@CERN. In September, the total number of visitors to our touring shows around the world hit one million! In October, Science Gallery Dublin launched IN CASE OF EMERGENCY, sparking cultural conversations about the complexities of catastrophe and collapse. Included is an interactive Situation Room, where visitors debate each other on ethical issues to decide the fate of the world during a virus outbreak. In November, we partnered with Salesforce on an interactive installation that will run for six months at the World Economic Forum’s Center for the Fourth Industrial Revolution in San Francisco. The exhibits in the installation create stimulating opportunities to provoke conversations with visitors to the Centre about the future of education, employment and equality. 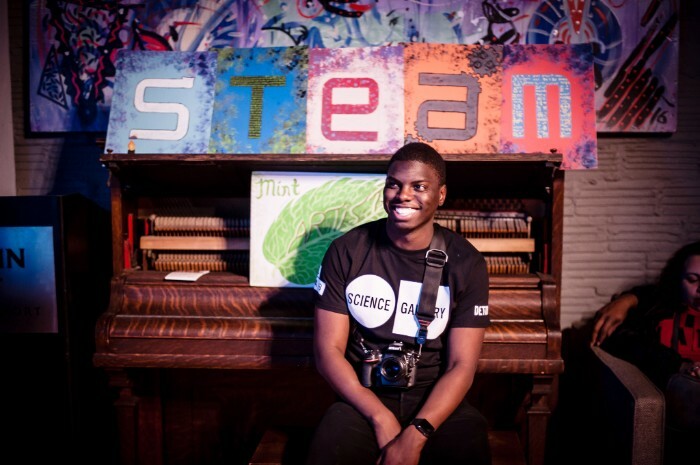 Also in November, Science Gallery Lab Detroit held their first pre-programming event: The STEAM Engine, a unique fusion of poetry and science. 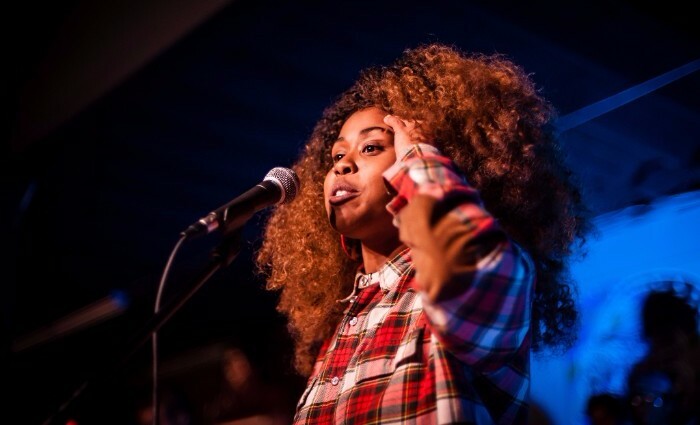 From the functions of the medulla oblongata to the science of sound waves, premier spoken word artists explored a range of scientific topics. 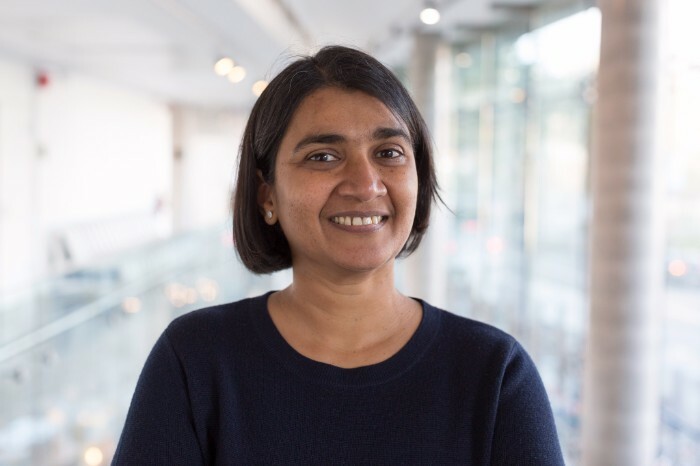 December arrived and brought with it the good news that Jahnavi Phalkey is now the Founding Director of Science Gallery Bengaluru. She previously held the role of Senior Lecturer, History of Science & Technology in the India Institute at King’s College London. And finally, we round out the year with a record three open calls live on our Open Call platform: PERFECTION at Science Gallery Melbourne, HUSTLE at Science Gallery Lab Detroit, and LIFE AT THE EDGES at Science Gallery Dublin are all seeking projects. 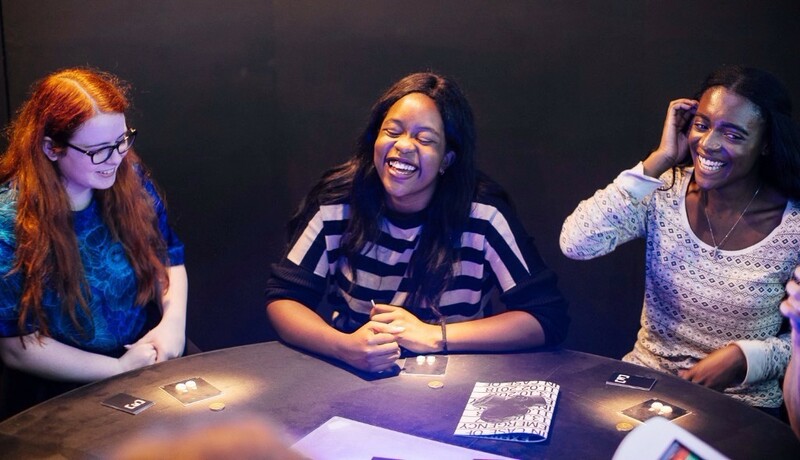 At Science Gallery International, we believe that young people hold the creative potential to tackle the world's biggest problems. 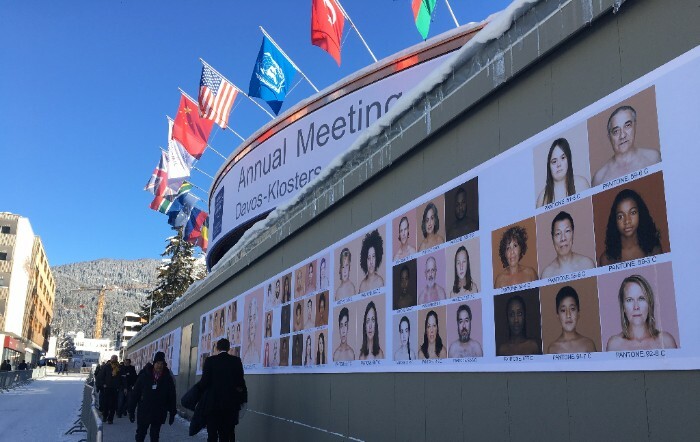 That's why we're partnering with the World Economic Forum again at their Annual Meeting in Davos, Switzerland in 2018, to engage world leaders about empowering the next generation to manage the challenges ahead – creativity is becoming a key skill that young people will need to prosper in the future. 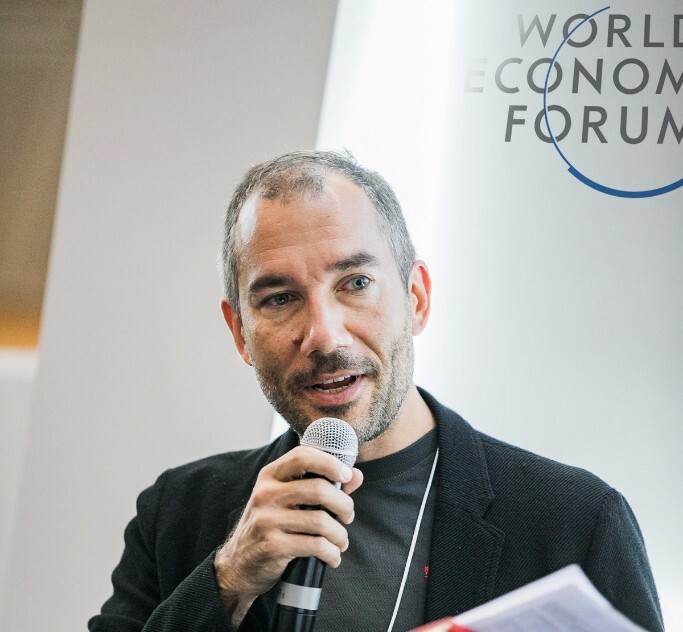 Our Executive Director Andrea Bandelli will be present as one of the Forum’s Cultural Leaders, meeting around the theme of “Creating a Shared Future in a Fractured World”. We have also collaborated with WEF to produce an exhibition called PORTALS, consisting of four immersive digital gateways that reclaim technology towards creating more meaningful human exchange. It's hard to believe, but Science Gallery Dublin first opened its doors nearly ten years ago. 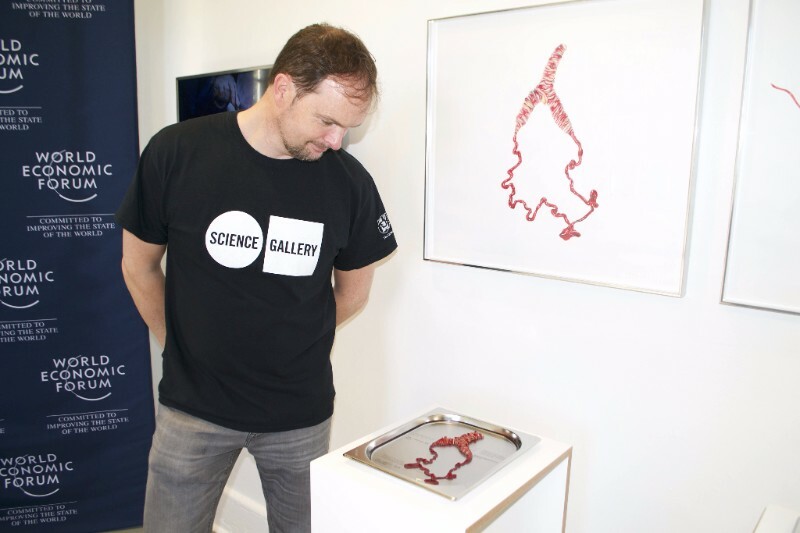 In February 2018 the first gallery in the Global Science Gallery Network will have been open for a decade, and they have lots planned to celebrate. Stay tuned for more on that, and in the meantime, check out their 2018 programme, announced in December: FAKE, LIFE AT THE EDGES, and INTIMACY. 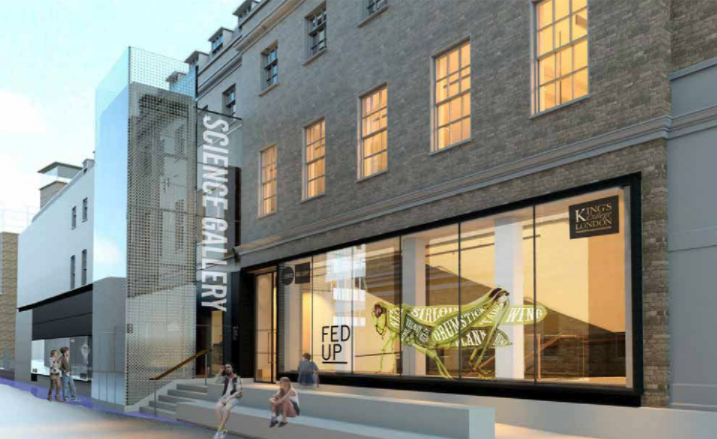 In incredibly exciting news, Science Gallery at King's College London will open at the foot of The Shard in June of 2018. After years of construction, the building is nearly ready to go, with galleries, meeting spaces, a café, shop and courtyard all part of the newest Science Gallery. Director Daniel Glaser gives great insight into the new space where art, science and health collide to drive innovation at the heart of London in this video. The team there are busy gearing up for launch, with HOOKED being the first show to grace the brand new gallery spaces. You can keep an eye on what's happening at Science Gallery London over on their website. 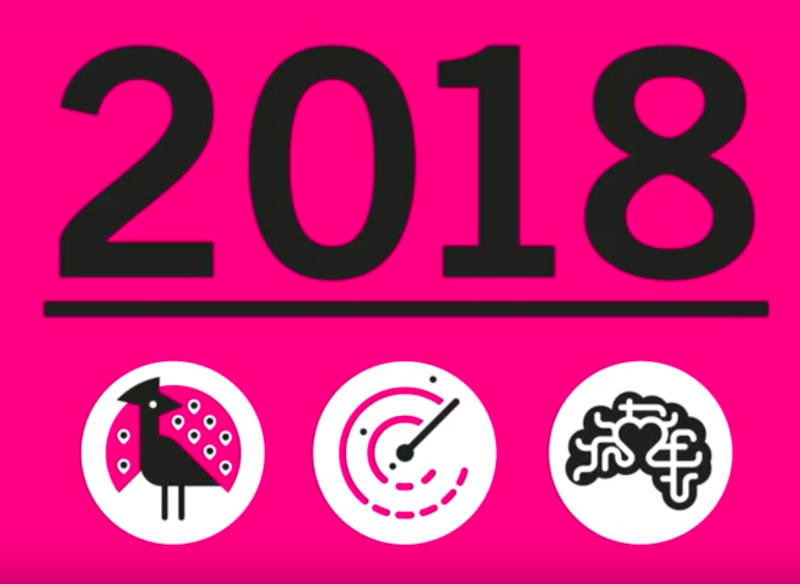 Science Gallery London even made it onto "The best new places to visit in 2018 according to Lonely Planet" alongside Science Gallery Lab Detroit. Science Gallery Lab Detroit at Michigan State University will launch exhibits in summer 2018 with help from a $1 million grant from MSU Federal Credit Union. Their first exhibition, called HUSTLE, explores what it means to work hard or get worked over – and what psychology, sociology, biology, criminology, behavioral economics, technology, and other domains tell us about hustling and being hustled. MSU's Associate Provost for Teaching, Learning, and Technology Jeff Grabill discussed the goals and plans for Science Gallery Lab Detroit with Michigan Radio; click here to listen and learn more about how their story began.